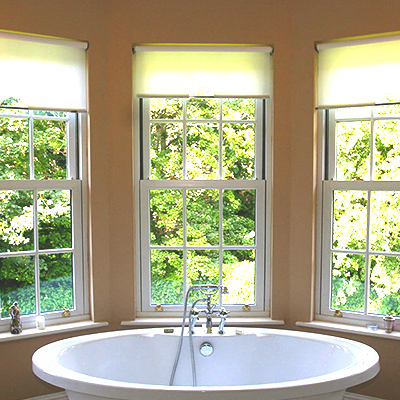 At ARCHERS WINDOWS, you are the designer! 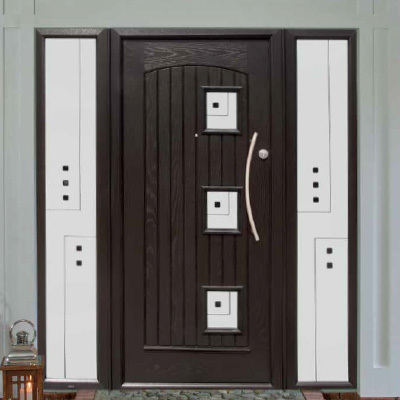 We are here to help you choose the perfect door for your home. 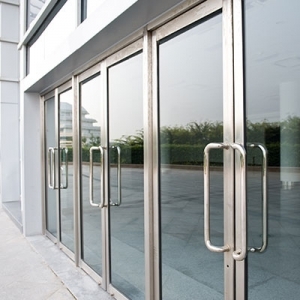 Whether glazed or solid, all of our doors are manufactured using the most technically advanced, lead free system on the European market. 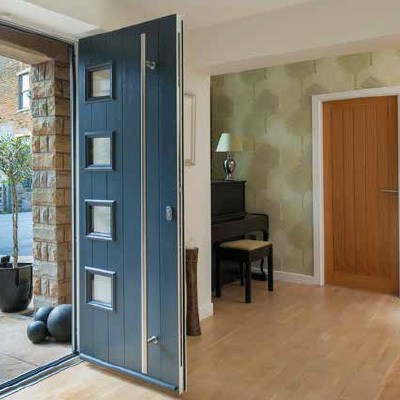 The 70mm door frames are designed with five chambers for improved thermal efficiency, saving you money on your heating bills while keeping you warm. 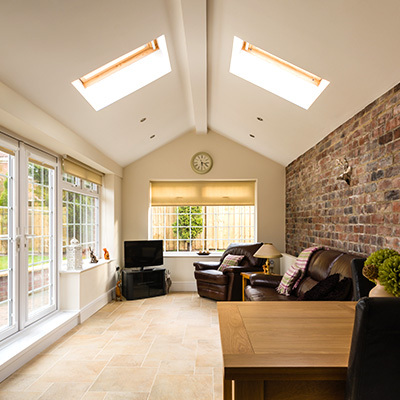 Available with either ‘A’ rated double or triple glazing, solid insulated panels or a combination of both. All of our doors are fitted with robust hinges, multipoint locking mechanisms and toughened safety glass to make them as secure as possible. 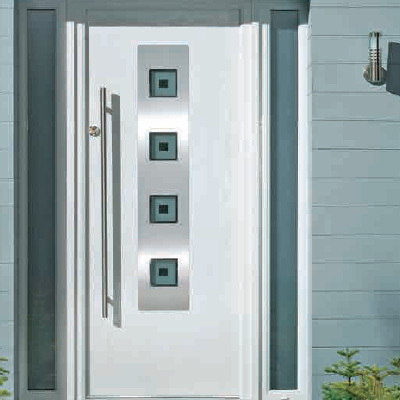 The chamfered frames give a modern, clean line appearance to both doors and windows. Available in an assortment of colour and woodgrain finishes to compliment every home. 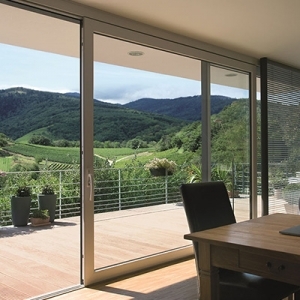 Every homeowner would love a room with a view and installing a Patio Door will provide just that. 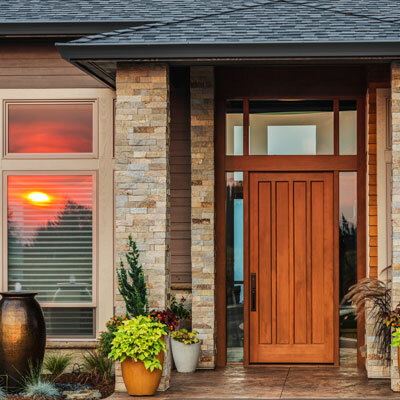 The right door will create a connection between your indoor and outdoor living spaces, making both more useable. Choose from our Sliding Doors which are available in 2, 3 and 4 Pane options, our Bi-Folding Doors which are available with up to 7 leaves or our beautiful French Doors with optional side screens. 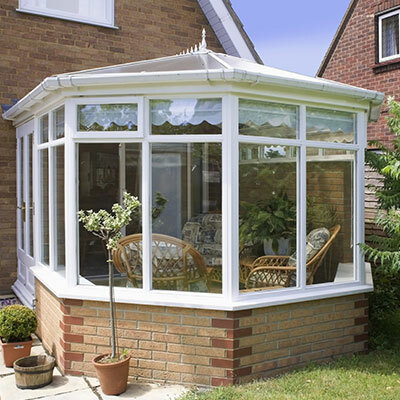 Our uPVC products are available with 65mm or 70mm multi-chambered profiles to suit individual requirements.